The OEPFC Magazine - Misc. 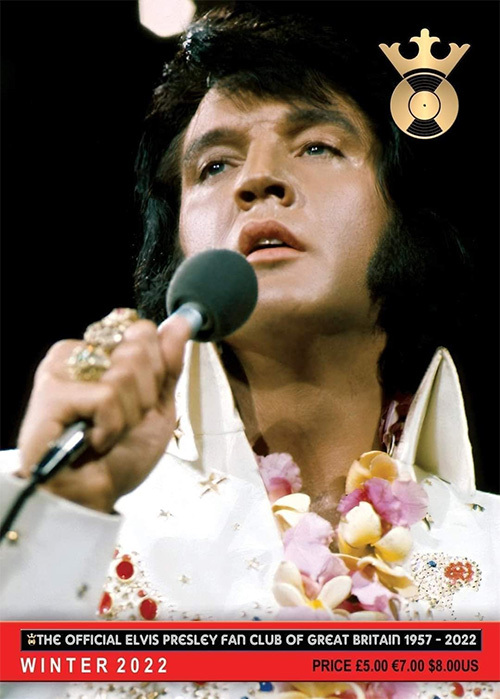 The November/December issue of the Official Elvis Presley Fanclub Magazine has a huge article on the 50th anniversary of the American Sound Studio recordings. Furthermore there's attention for The Searcher and The Hemsby Phenomenon.